Over the past year I have been busy building my business, Show Up Web Design. Utilizing my experience in marketing, writing, and design, I am now the owner and head designer. We specialize in website design & development, marketing & branding, as well as content creation, management & SEO. We design logos and other graphics. Think of Show Up as a full- service web design and branding firm that works closely with clients to transform their vision into a reality.Your online presence is your first impression and Show Up ensures you are leaving a great and lasting one! The goal is to “Show Up” in search engine results and around your local area, using proven branding strategies and optimization. Show Up designed a new logo& developed website for this local Santa Barbara nutrition non-profit, the Adelle Davis Foundation. Site includes custom directory & community forum features. 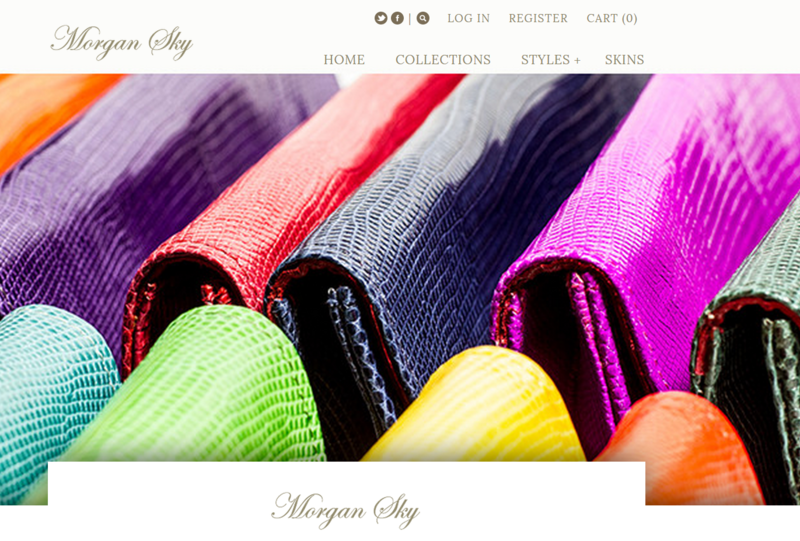 Show Up developed & designed Morgan-Sky.com an online retail store featuring luxury handbags in gorgeous colors and skins. Logo design. A Shopify E-commerce full service site. 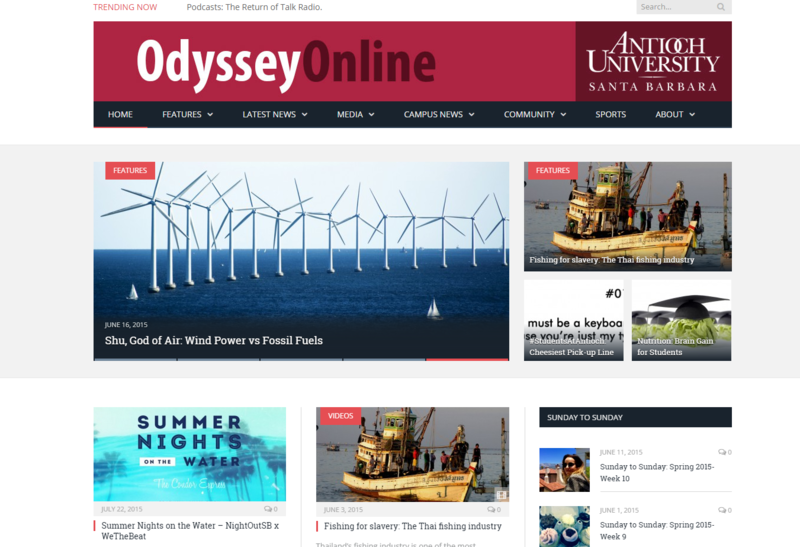 Show Up developed & designed & continues to manage Antioch University Santa Barbara’s Odyssey Online, a student & community newspaper on an online platform. At Show Up Web Design we want to fully understand your web needs and wants. We want to understand and share your vision of the overall concept and aesthetics of your new site. We make sure your website properly identifies your audience and customer base and delivers what it needs to in order to increase traffic, clients and business. When meeting with a designer at Show Up Web Design, you will receive a free complimentary consultation so we can get to know the scope of the project we will be working on with you. Design and marketing are both collaborative pieces of the overall puzzle that builds your brand. We want to share a conversation about strategy, success and working together. It is very important that you have a consultation with a web designer before proceeding. We are offering a free consultation AND quote for new clients. Do yourself and your business a favor today, call us or email us to set up a time for us to talk about building your brand and business with your ultimate resource– your website! 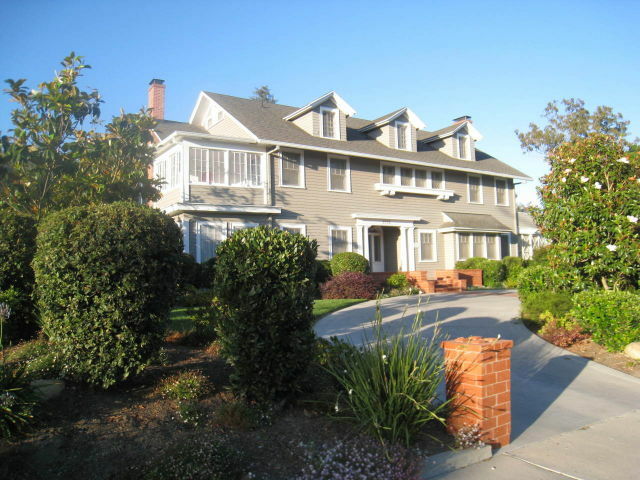 Showing up in Santa Barbara search results is crucial for your success as a real estate agent, you want to make sure your website is modern, professional, showcases your listings, gives contact info, and that you have a newsletter and contact mailing list to help you promote new and current listings and open houses! As a licensed real estate agent, I have worked in the real estate industry and know how to incorporate the MLS/IDX into your site, help you with marketing campaigns, listing flyers, new business cards, you name it! I know all that goes into marketing yourself or your team to gain new clients and keep business booming. Effective marketing campaigns and advertising strategies along with a beautiful website is the key to getting known around town and having an edge over the competition. Potential sellers and home buyers are going to go to your website first and foremost. Your website truly is your first impression. A potential new client/ seller/ buyer is going to look at how you market and advertise your listings, if you are current, if you actually care about the importance of a strong web presence, and how much you are investing into your listings. A bad or outdated website that isn’t fully functional, does not have proper pictures, descriptions, PDF brochures and flyers, and doesn’t give your contact information easily isn’t going to sit well with these potential clients. Clients today want to see that you are going to market their home any way you can and in today’s world of technology, that means have an excellent site with gorgeous photos and all of the real estate bells and whistles. A great real estate website has a sign up feature for a newsletter. A newsletter is an extremely effective way of getting new clients, gaining more people to your mailing list, and encouraging current and past clients to be up to date with what you’re doing/ what you’re selling. You can showcase new listings, special events, open houses and other information by providing your clients with a great weekly, bimonthly or monthly newsletter. It also helps keep your client database organized. If you are in need of a website, or are looking to upgrade your website, we are ready to get started! Having a local real estate web designer is vital when it comes to your target audience, the community, and continued support and success. GREAT for local real estate agents who are in need of their ultimate resource- their website! Contact us today. 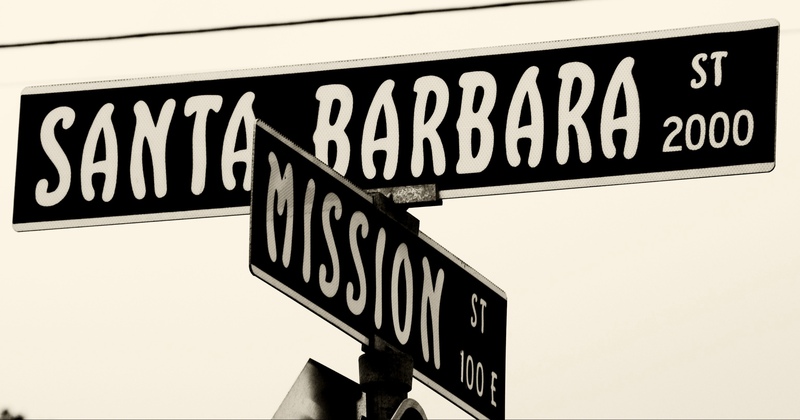 Best Website Design for Santa Barbara Businesses! Show Up Web Design is a local Santa Barbara business and we care about our community! Website design for Santa Barbara-based businesses is our specialty and we love creating modern, responsive, dynamic and content rich sites and branding strategies for local businesses. Having a local edge means we know your competition, where you are in the marketplace and what works in this town. Santa Barbara, CA is a hub for expensive real estate (both residential and commercial), amazing restaurants, boutique retailers, and has many colleges and universities for being a “smaller” town. 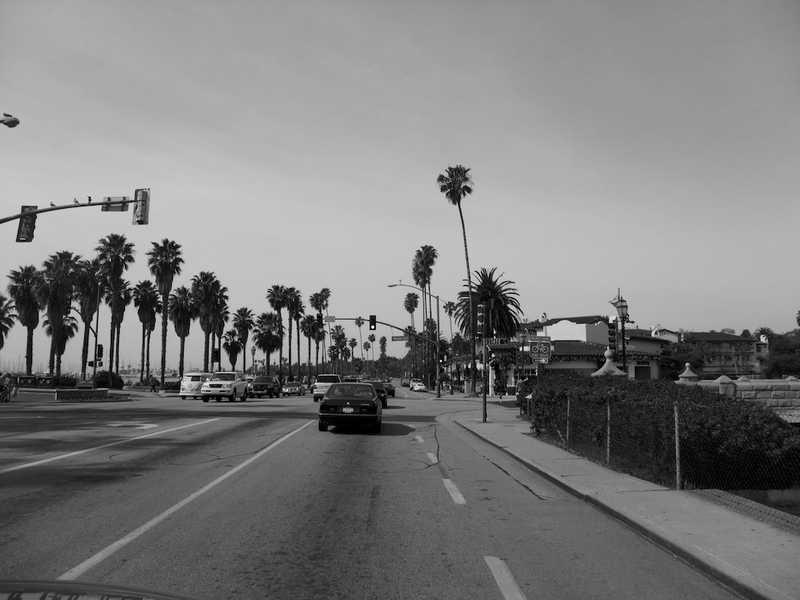 Because of it’s beautiful landscape, beaches and year-round sunny weather, Santa Barbara is a tourist favorite. With cruise ships rolling in more than ever, and even more celebrities purchasing homes in the area, tourism is booming. Being a true “locals” town with strong support for small local business and tradition, Santa Barbara is also very much a tourist town. Having a business here means capitalizing on both a strong local following and showing up in search results for the increasing tourism. They best way to do this is to build a true brand. Building a brand starts with a great website, your ultimate online resource and first impression. Web development and design is key for your business because from your site, you can then build a consistent presence around town. Your website design, marketing (business cards, brochures, flyers, newsletters, etc) social media and advertising should all look clean and consistent. You want your target audience to know who you are and to never feel confused about what services you provide. Website design in Santa Barbara is crucial for real estate agents who rely on their marketing to sell a home and make their living. A commercial real estate brokerage also relies heavily on their website for broker bios, recent deals, closings, PR, quarterly reports and newsletters. Someone looking to sell, buy or lease a commercial space wants to know what brokerage has the best results and success in the community. They want to see recent deals, they want to view current listings and they want it all at their fingertips. Local eateries need an amazing website to showcase their menus, events, and hours. The first thing someone does when deciding which restaurant to eat at it is to go to a restaurant’s website. If the website is outdated or the menu is hard to find and read, or if it doesn’t have a full menu integrated, it is a huge turn off for potential diners. With a local shop or new retail store what do you want potential customers to see and learn about you? You need a strong website that is able to put you, your business motto and goals in touch with the correct customer base. You need to show up locally so future home buyers, commercial lessees, consumers, customers, locals and tourists know that you are there! Santa Barbara is a beautiful, prosperous city with dedicated locals and eager tourists looking for a taste of true SB culture. Make sure your business is ready for attention by building the best website you can. Having a local website designer is huge.They know your town, community, and competition like no other design company could. They have the same working hours, are in the same time zone and because of that it is much easier to connect, interact and check the progress on any project. A local website designer is basically like having your own personal project manager, creative director, technical officer and marketing exec all at your fingertips. Your designer is there to work with you and for you. They are there to initially collaborate creatively on what type of design and brand strategy you’re envisioning, and transition into all of those other important roles. Because of this, every part of your design project is executed with that initial vision. You will also be able to be in constant contact when you are in the same location, meaning you can effectively check on progress and make changes when needed very easily without wasting any time. Being local means they “get” you. They probably know who you are/ what your business is about and they also know your competition. Being local means having a leg up. 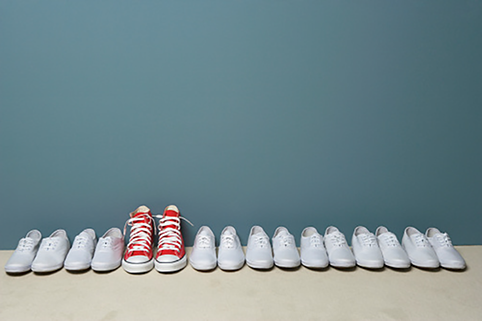 A designer who isn’t familiar with your community isn’t going to have the same competitive edge, knowledge or understanding about where you are in the marketplace and who your target audience really is. Being able to clearly define your target audience is one of the major backbones that support a successful business and website. A great local designer will not only build you a killer website, they will build you a better brand. They know what your town vibes with, maybe your town is small and people really respond well to one way of advertising and marketing. Maybe your community is really professional, artistic, finance-driven, etc., therefore vibing with different forms of design and marketing. Every city, town and community has a different set of rules, and a local designer knows them instinctively. Going local means you can easily get to know and get in touch with the designer’s previous clients and get a true feel for their body of work. Most likely you will look at their portfolio and say, “I love that restaurant/ retailer/ local business’ website!” or “I love their business cards/ ads/ packaging/ logo” and realize your potential local designer worked on it. You can also get in touch with these past and current clients because you can get their contact info and get a hold of them pretty immediately. Local designers only flourish due to a strong local following and reputation for their work. Because of this and everything else they really are there for you and want to ensure your happiness with the end result of the project. It is their reputation on the line and it is their reputation that keeps their business booming.